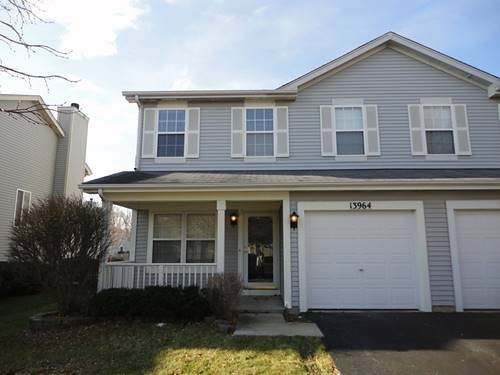 Nice 2 bed, 2.5 bath townhome in Lakewood Falls. 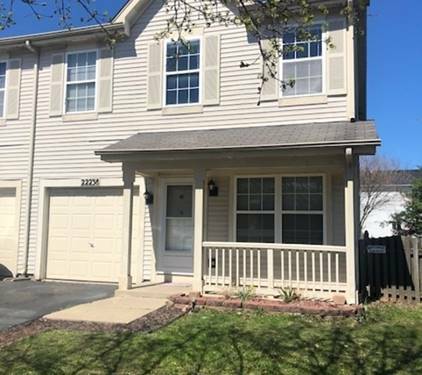 Features open loft, nice kitchen/dining area, and deck with fenced yard. 1 car garage. 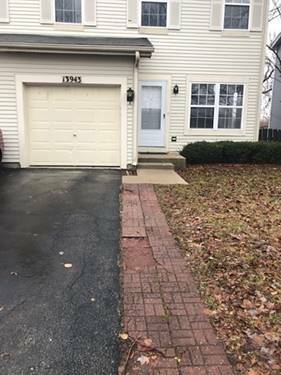 For more information about 13964 S Oakdale, Plainfield, IL 60544 contact Urban Real Estate.